If there's one thing Dublin is known for it's the incredible selection of bars, pubs and overall watering holes. With over 1,500 pub in this tiny city of 1 million people it's hard to narrow down the best spots to just one list. But as a nightlife-enthusiast, Dublin local and Dublin Backpacker PubCrawl guide it's safe to say I've been to a bar or several. This is just a short list of bars and pubs serving various purposes from people-watching, best stouts and awesome live music. 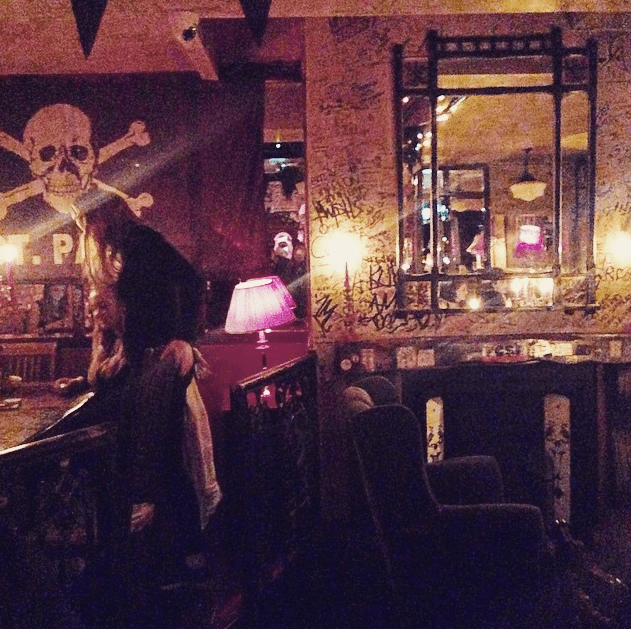 Dublin's best bars, in my humble opinion. Or Workmans as it's more warmingly known. Located on the quays of the Liffey river, Workmans is a favourite amongst the bearded and checkered-shirt people of Dublin city. It's free in every night, except Wednesday and opens late for the best damn karaoke on Sunday. With decent drink specials and a great mixture of alternative tunes it's worth a trip when you're in town. Dublin's biggest hole-in-the-wall bar. 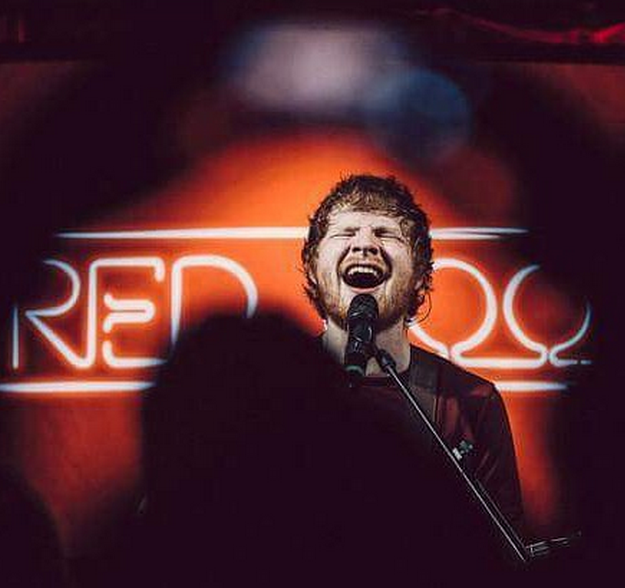 It has played host to the Arctic Monkeys, Ed Sheeran, Damien Rice, Jeff Buckley, Hozier and the list goes on! 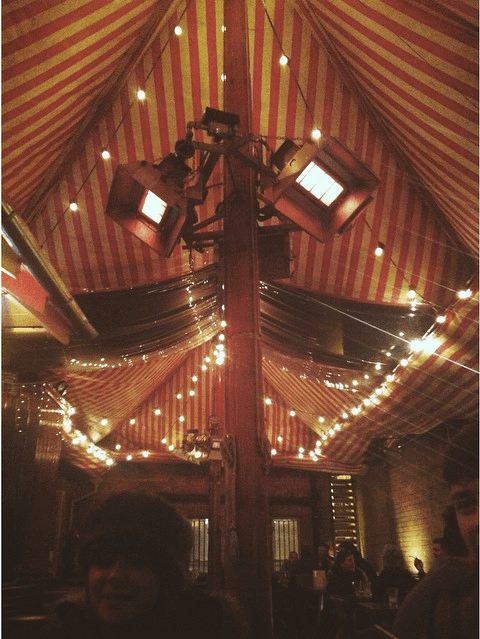 But on the daily Whelans is a fantastic place to spend your time chatting with the locals and taking advantage of the drink specials. There's usually a cover charge, however on the Backpacker PubCrawl you get in for free. Not too shabby. Ah Grogans. A pub that has stood the test of time, a place where members of the thespian society, old and new come to chat, drink a fine pint of Guinness and people watch as the day goes on. 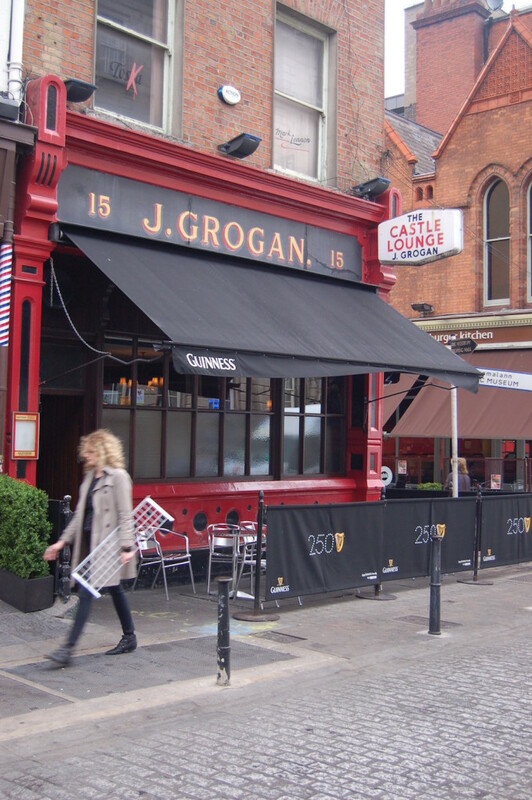 It's one of the best spots in Dublin for a simple pint and chat. Worth checking out if you're not in the mood for another night of backpacking madness. Cassidy's is another great place to hang back and listen to some good old alternative tunes. With wall after wall of quirky oddities and board games available it's what some people might call a hipster haven. But that's not necessarily a bad thing if you're looking for a cool bar to hang out in and get some scoops of delicious craft beer into you. A bar with a brewery, so you know the beer is gonna be good! Sweetmans is feckin' huge so you're always guaranteed a place to sit, plus with a gorgeous traditional pub decor and a relaxed atmosphere it's a must-do while you're in town. 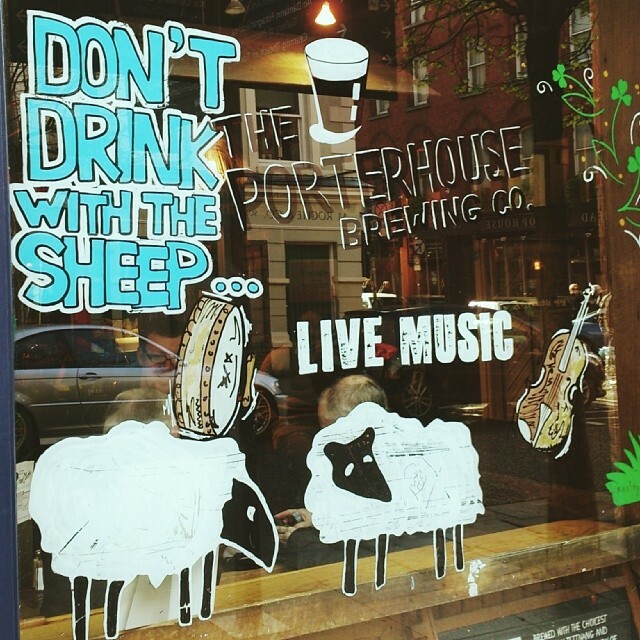 The Porterhouse is a long established brewing franchise which began in Dublin in 1989. Renowned for brewing the first and second world's best stout it's an excellent place to step out that Guinness comfort zone. With two central Dublin locations, it's worth dropping into sample some of the best types of beer in the world! 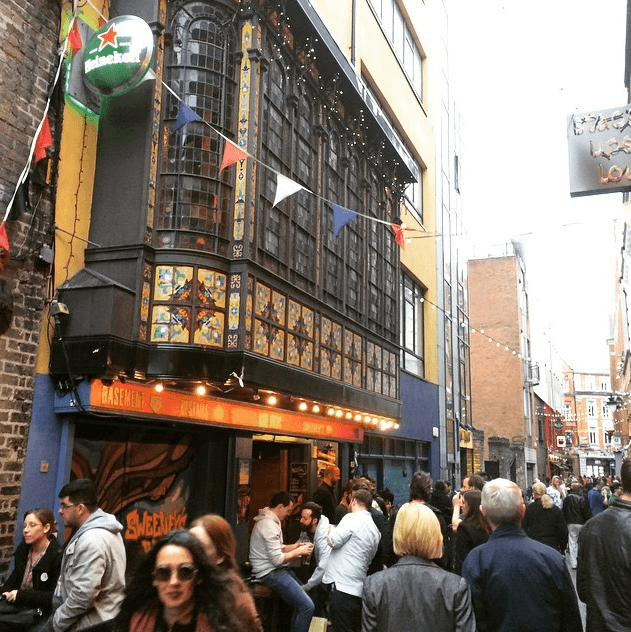 With it's vibrant atmosphere, friendly inhabitants and terrific live music Sweeneys is a bar not to be missed during your stay in Dublin! 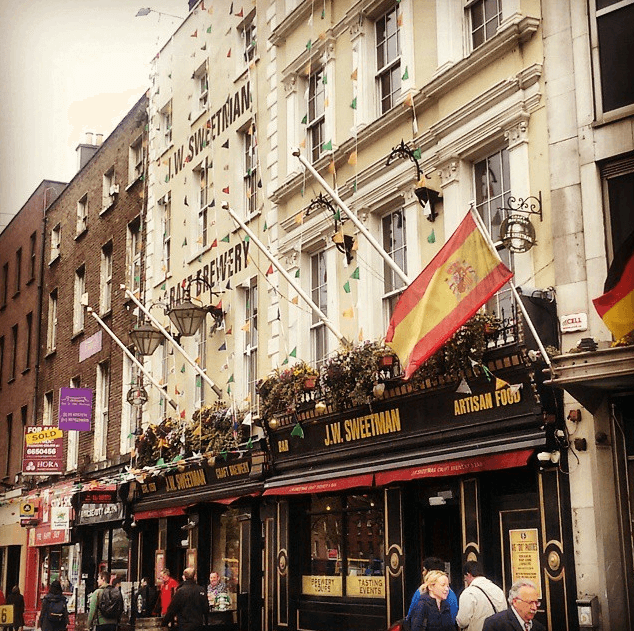 A big favourite amongst the hippy crowd in Dublin you'll be sure to find yourself chatting with locals in no time. This little gem of a bar is hidden away of Fade Street. There's no indication of its existence apart from this wooden snail hung above the doorway. Go through the doors, up the stairs and wham! You've found this little treasure known as 'No Name Bar'. A cosy decor and a chill atmosphere makes this bar a great place to kick back and soak up some delicious beers. 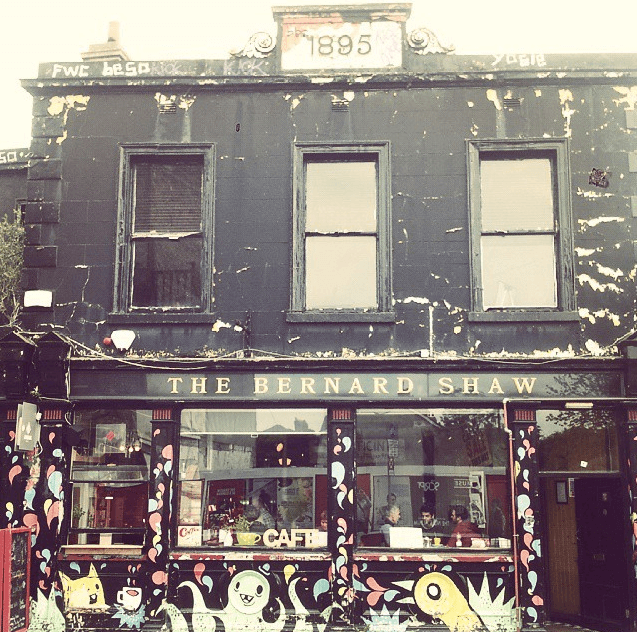 The Bernard Shaw is up there as one of the most alternative bars in Dublin. Inside this hole-in-the-wall, you'll find not only a cool bar but Dublin's most famous smoking area. With an old bus serving gourmet pizza, pool tables and foosball tables, it's contemporary food meets roadside truckstop. It closes early though so have your next stop in mind when the clock strikes midnight! That's all for the moment folks. 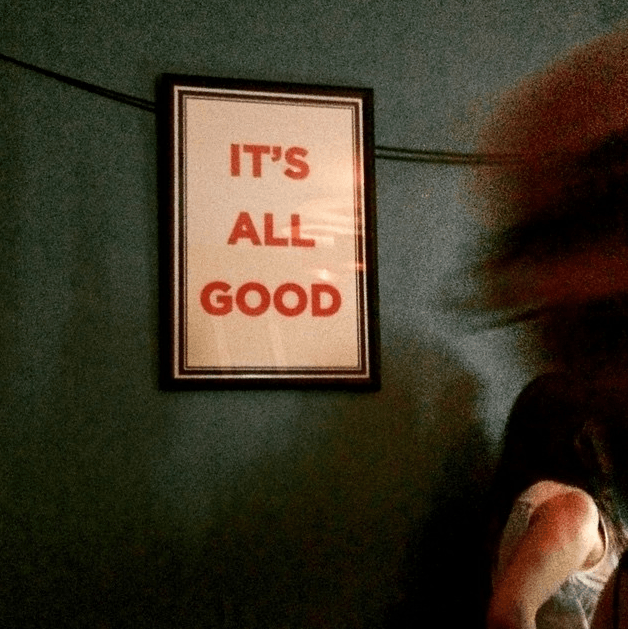 This is only one of the many many lists I could make about the best Dublin bars but the ones I've listed about are totally worth checking out whether your young or young at heart!